Solar blinds are perfect for any room providing illumination to the interior of your home without the glare of the sun. Solar blinds are perfect because you like to be able to see outside and you don’t have to pull the blinds up to do so. The sheer fabric allows you to be able to see outside of your home without letting all of the bright light inside. If you like to watch television or spend time on a computer, it can be irritating when the sun glare is coming in through the windows and you have to block it. You might have to hang something in the way or pull the blinds completely shut. Then you are limited on light and you are forced to turn on the inside lights to get your work done. Solar blinds allow you to have the needed light inside the home and they block the unnecessary glare that is so annoying. 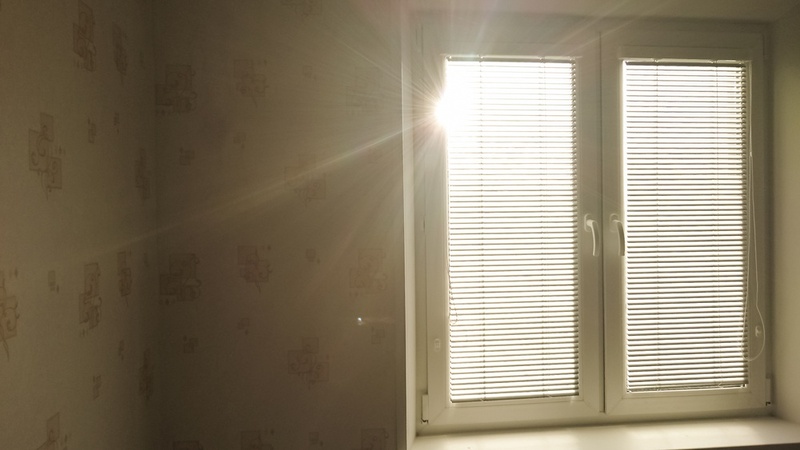 If the windows in your home are facing the sun in the daytime, then opening the blinds to bring the light in means you are also heating up your home. This can be costly when you are running the air conditioner and it is fighting to stay cool but the windows are letting in all of the heat. Solar blinds keep the house cool but let the light in. In addition to keeping the home at a comfortable temperature, solar blinds also protect you against ultraviolet rays that are harmful to your skin and cause skin cancer. Even through the windows of your home you are susceptible to harmful rays. Solar blinds provide similar protection to a pair of sunglasses you wear for your eyes. Solar blinds have a basket weave design and you can get solar blinds for prices ranging from $50-$110. Solar blinds provide the perfect protection for your rooms eliminating sun glare, heat, dangerous ultraviolet rays, and still allow you the convenience of being able to view the outdoors without having to pull the blinds up. Solar blinds create an amazing look illuminating the room in all the right ways.